I make native american flatbows from spotted gum and other woods available in Australia. These bows were traditionally used for hunting as well as war depending on the draw weight of the bows. The bow is fully hand made in Australia. The bow you can see in the picture is 68″ long and pulls 35lbs at a maximum draw length of 28″. This bow is not available and stock is very limited. I make native american flatbows from native growing spotted gum in Australia. These bows were traditionally used for hunting however depending on the draw weight of the bows, might not be suitable for it. The bow is fully hand made in Australia. 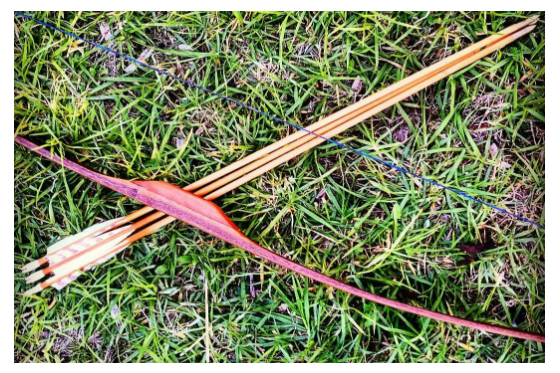 The bow you can see in the picture is 68″ long and pulls 35lbs at a maximum draw length of 28″. This bow is not available and only an illustration. Stock is very limited. This bow is 4cm wide in the limbs from handle to mid limb. The handle has an extra piece of cedar wood worked in for beautiful finish and support. This custom wood bow could be finished with a leather wrapping handle. The bow can be sealed with linseed oil and would need little maintenance or can be permanently finished with treatment needing no maintenance. 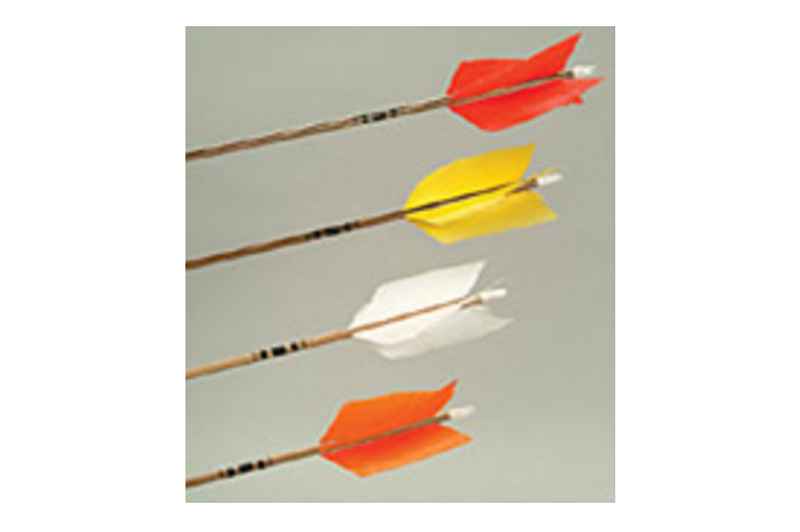 All bows are natural color, unique and made to your requirements.